Hello! I hope everyone had a wonderful Christmas- it is hard to believe that it is all over and that tomorrow is already New Years Eve! 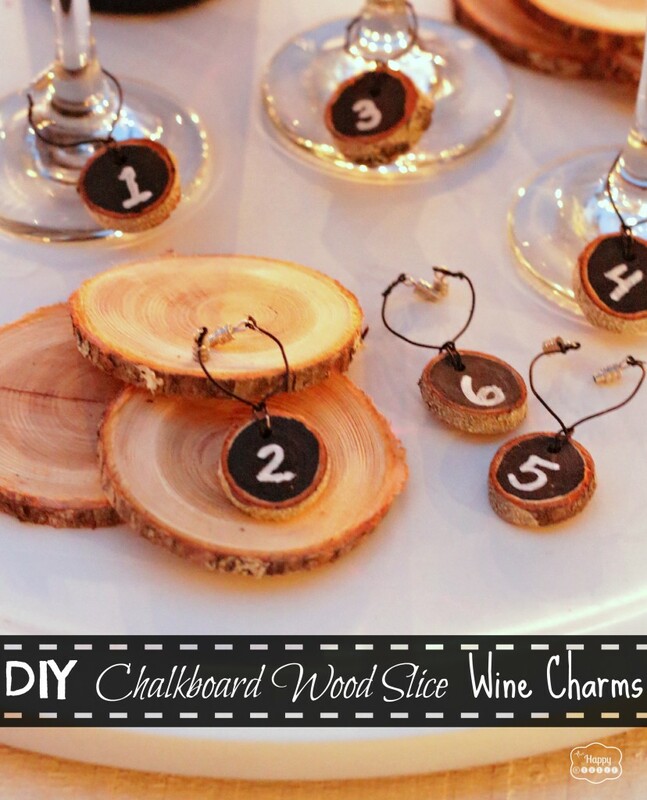 Today I can’t wait to share this easy and practical idea for whipping up some DIY Chalkboard Wood Slice Wine Charms- just in time for New Years Eve. It can be pretty tough to keep track of your wine glass at big dinners and events- you put it down for a second to do something and suddenly there are three other wine glasses that look exactly the same as yours in the general vicinity of where you think you placed yours. What to do? 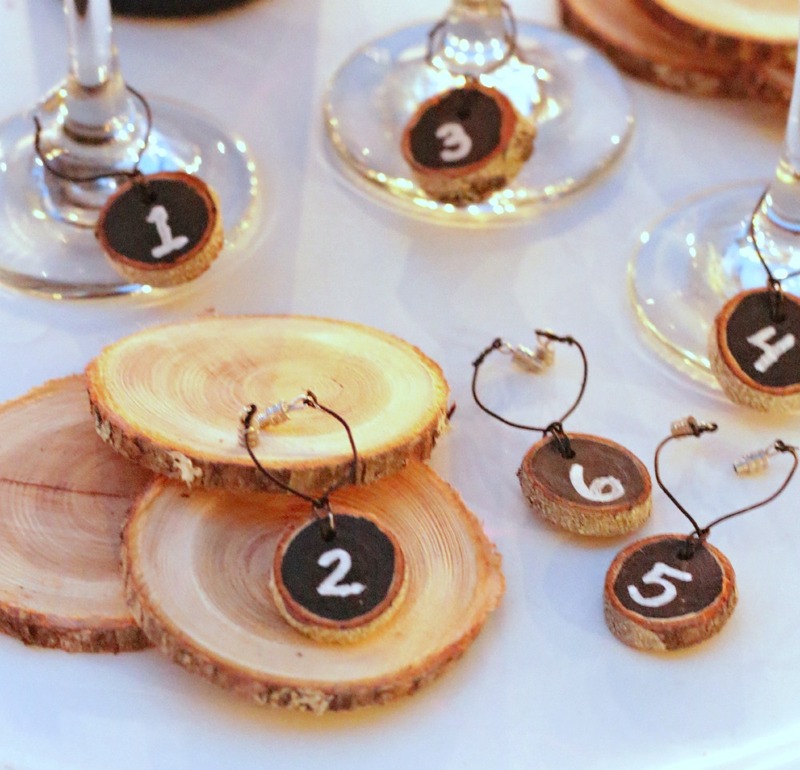 Risk drinking someone else’s wine… or use a wine charm?? 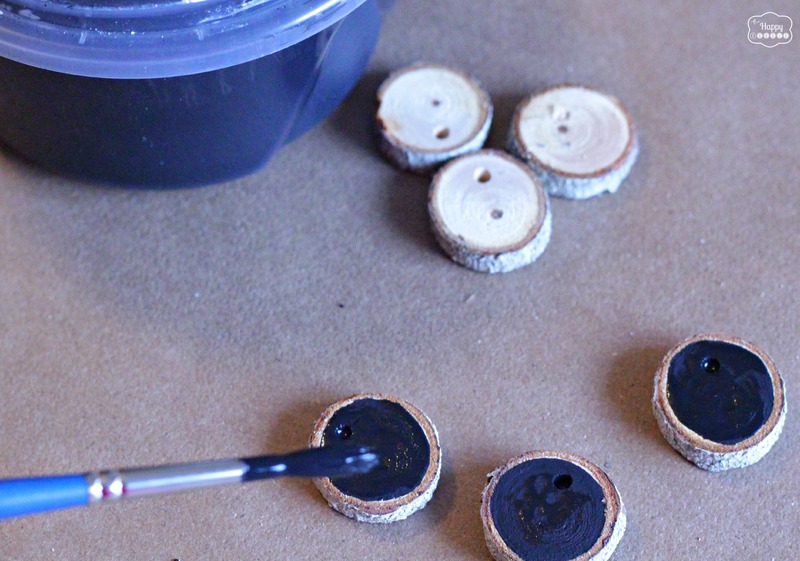 Wood slices, craft/jewelry wire, jewelry clasps, wire cutters and needle nose pliers, chalkboard paint (see my homemade recipe below), and a chalk paint pen (or a real paint pen if you don’t want to make them permanent). 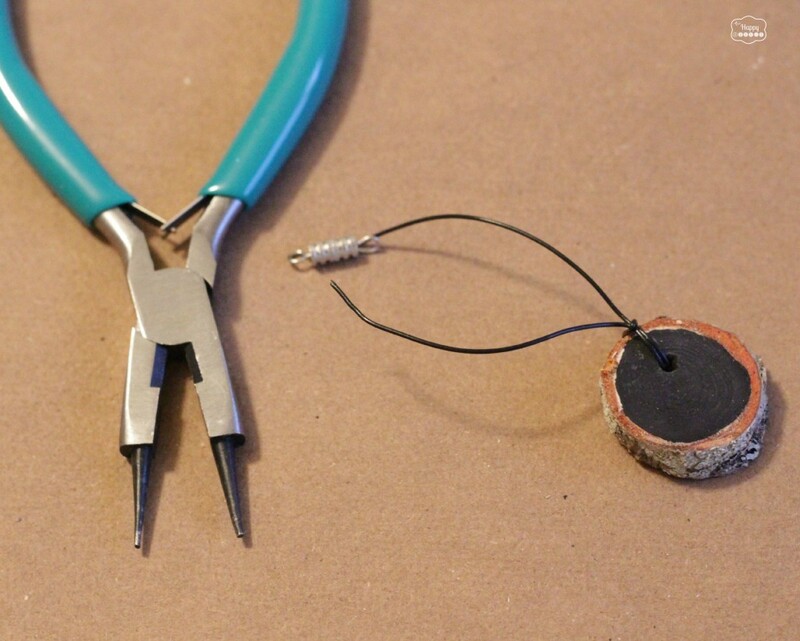 Start by drilling a small hole in your wood slices (we placed our holes 1/4-1/3 of the way down from the ‘top’ of the slice). 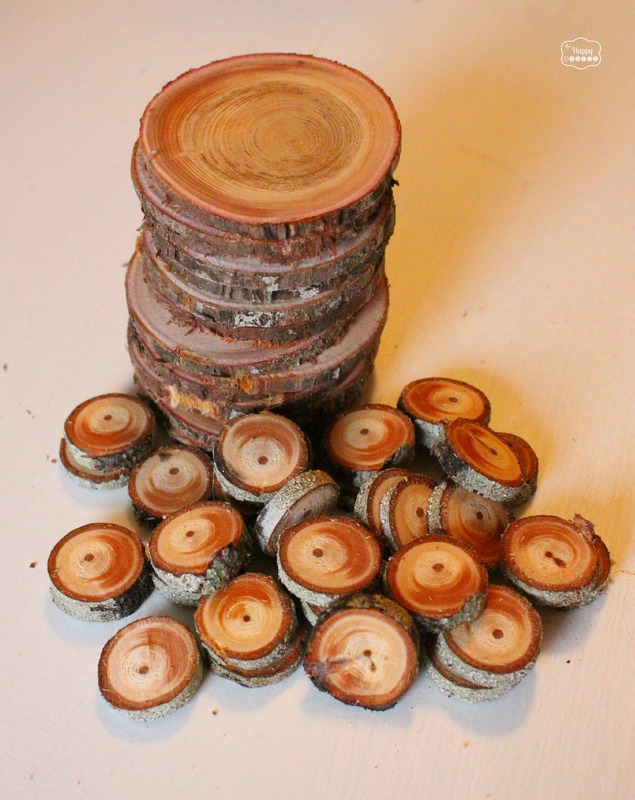 I used some wood slices that my husband kindly cut for me out of some branches in our yard- but you can pick up packages of little wood slices at the craft store as well. 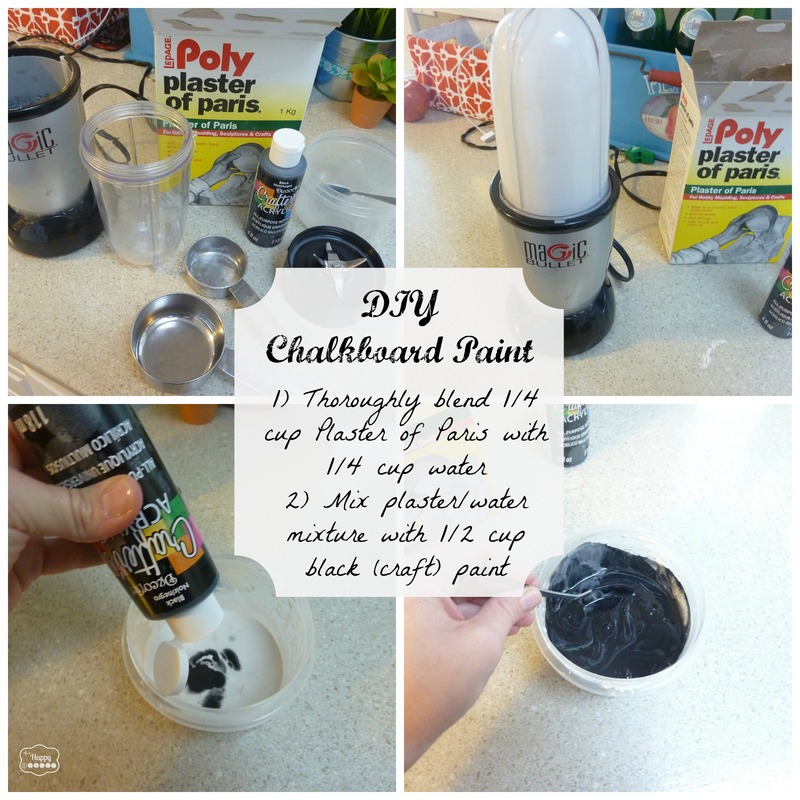 Then use some chalkboard paint…. Label them as you choose- I used a chalk paint pen to number mine- but you could also use a white paint pen if you want yours to be more permanent. 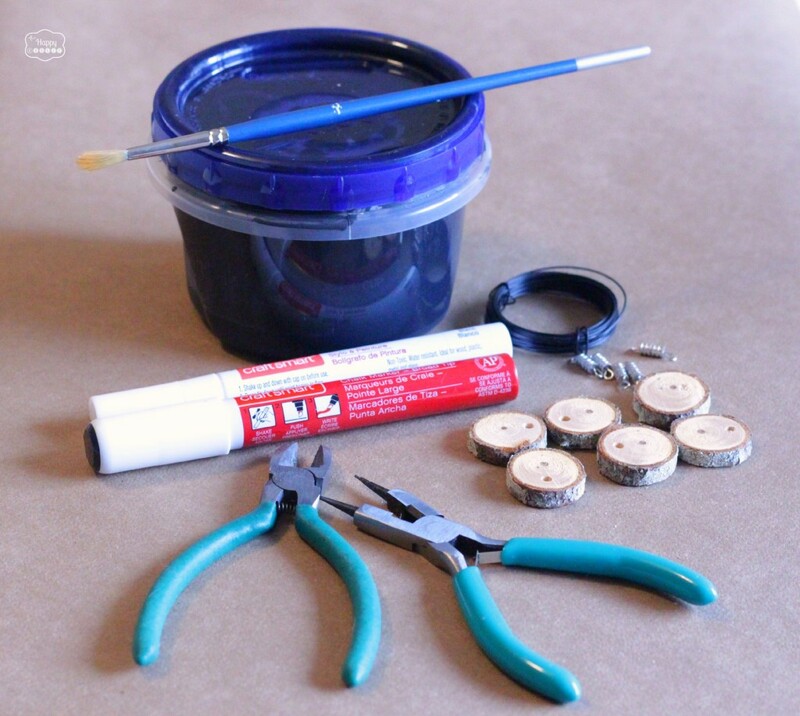 The chalk paint pen is washable and gives a finer more durable finish then using regular chalk. I bought mine at Michaels. Quick, easy, and practical -never lose your glass again! Do you like to go out and really celebrate on New Years Eve? Or have a quiet evening and stay in? 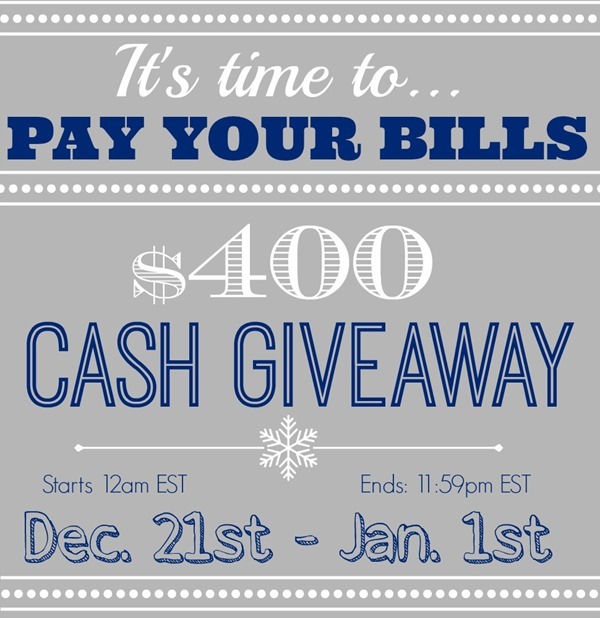 Oh- and did you get a chance to enter the $400 Cash Giveaway (pay off your holiday bills!!) – if not, hop over here to enter. 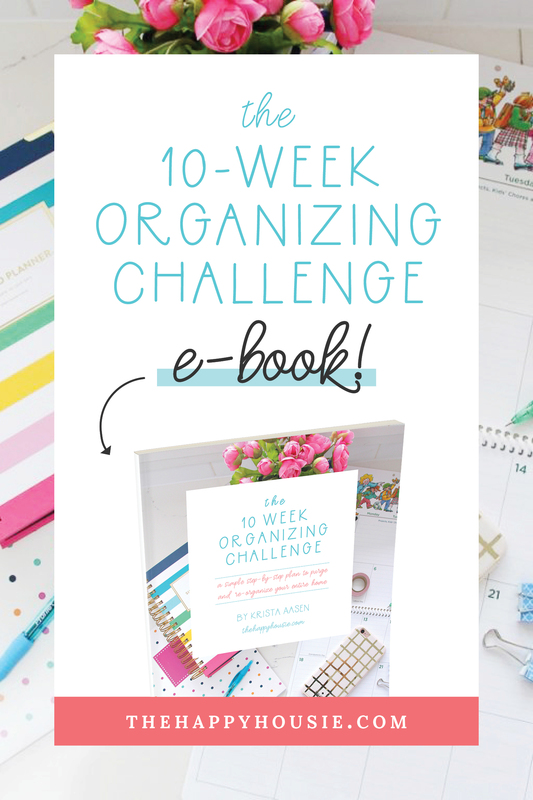 « Get Your DIY On: Star Projects Features and the New Monthly Challenge! 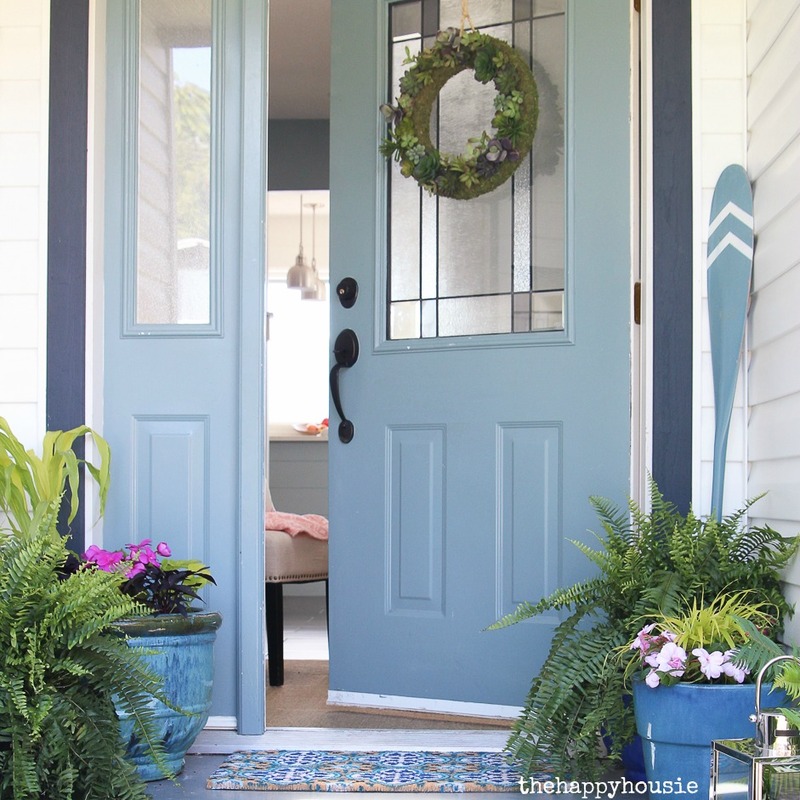 Quick question- does the chalk paint pen or the paint pen make them permanent? I was confused when reading about the pens- I would think the paint pen would be permanent. Thanks for clarifying. I enjoy reading all your posts! Hi Karen! Sorry, I probably didn’t explain it very clearly- I would use a paint pen if you want the labels to be permanent. 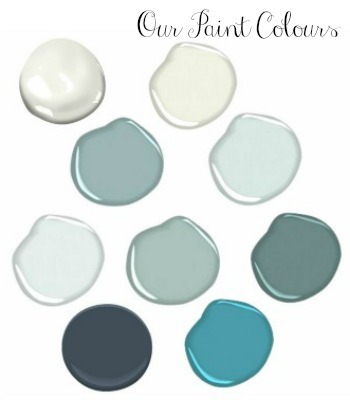 You can use a chalk paint pen if you want to be able to wash it off with water and a cloth- though if you were planning to label and re-label frequently I would probably use a regular piece of chalk because the chalk paint pen takes a little more scrubbing. Good luck with your project – and thanks for your kind comments!! Thanks so much for the invitation and super kind comments Lori!! 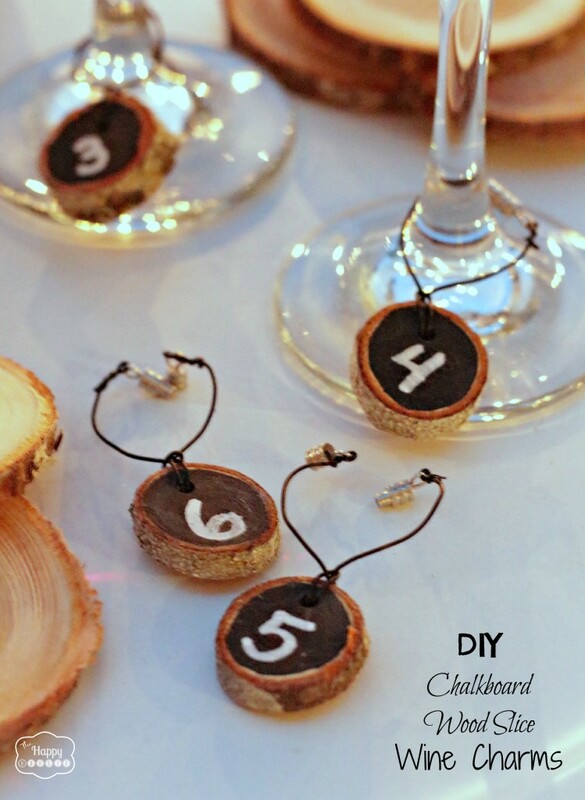 These are so NIFTY THRIFTY…so with that said…thanks for sharing at my party today. Thank you Natasha!! And thanks so much for the invitation! Love these! The best part is you used a branch from outside. So cute! Thank you Kelly! I am just thrilled that my husband was ‘game’ to cut it up for me!! Has anyone told you yet how cute these are??? Love them, Krista. They’d also make great little party favors too. Hi Amy!! 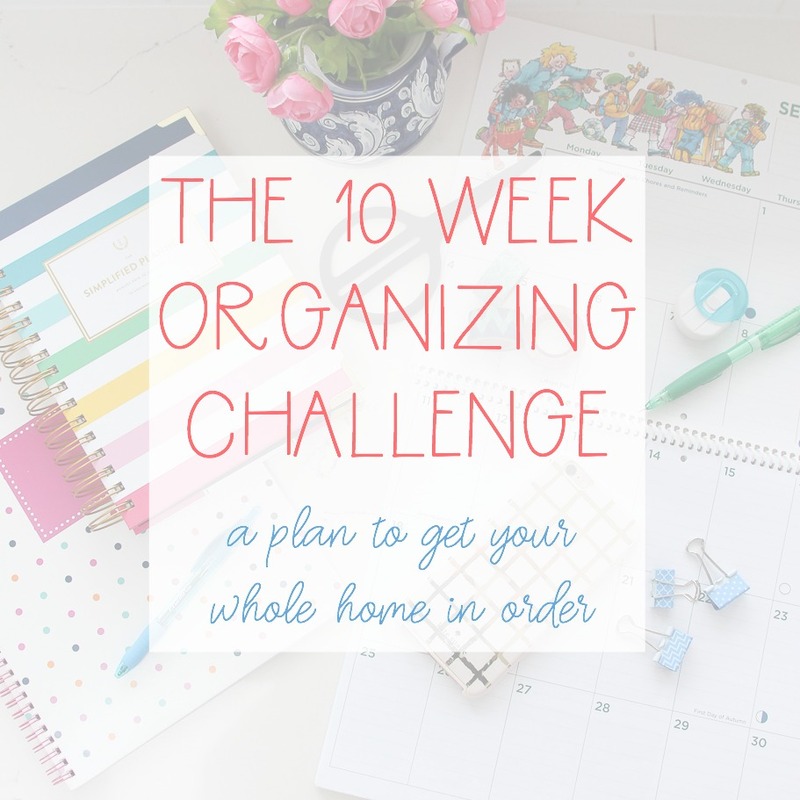 I totally agree- I wanted to get to them before Christmas because I thought they would make a great hostess gift idea as well… but you know how busy everyone got before the holidays!! They would be good for anytime of year though anyhow:) Happy New Year to you as well!! Great Idea! Have a very happy New Years Krista thanks for all the ideas in 2013. 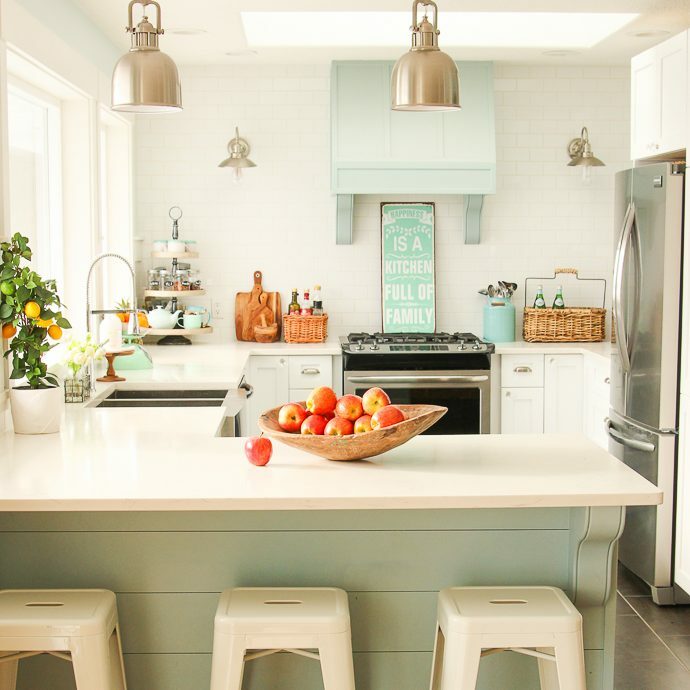 These are FABULOUS Krista! If you haven’t figured it out already, I am totally obsessed with all things chalkboard 🙂 Happy new year! Thanks Tasha! I have a few similar ideas up my sleeve that I plan to share soon- I am a bit gaga for chalkboards these days too:) Happy New Year! I LOVE these! I want some. Will your hubby cut me some wood slices, too? Hi Tara!! Sure- no problem:) Happy New Year!! Thanks Katie! 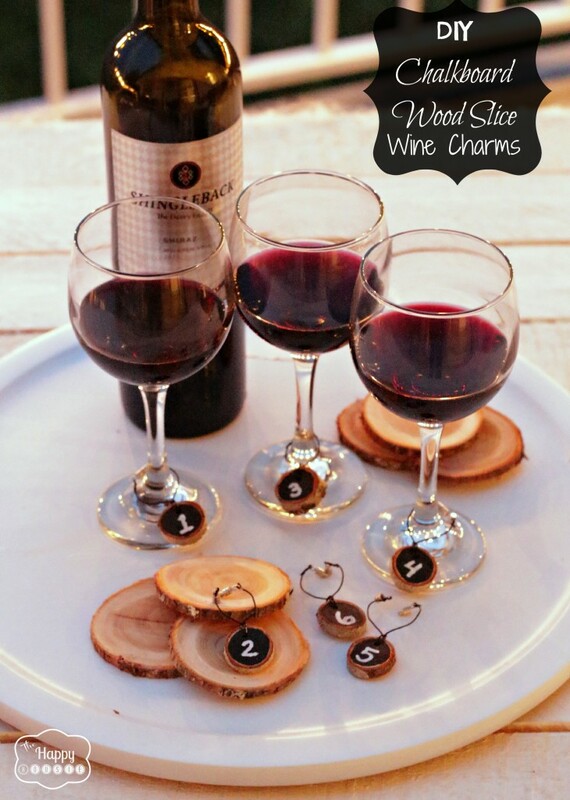 I have wanted to do wine charms for a long while… glad I finally got around to it! Happy New Year! I would buy these if you sold them! 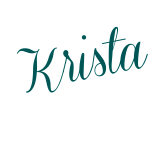 Love it Krista! 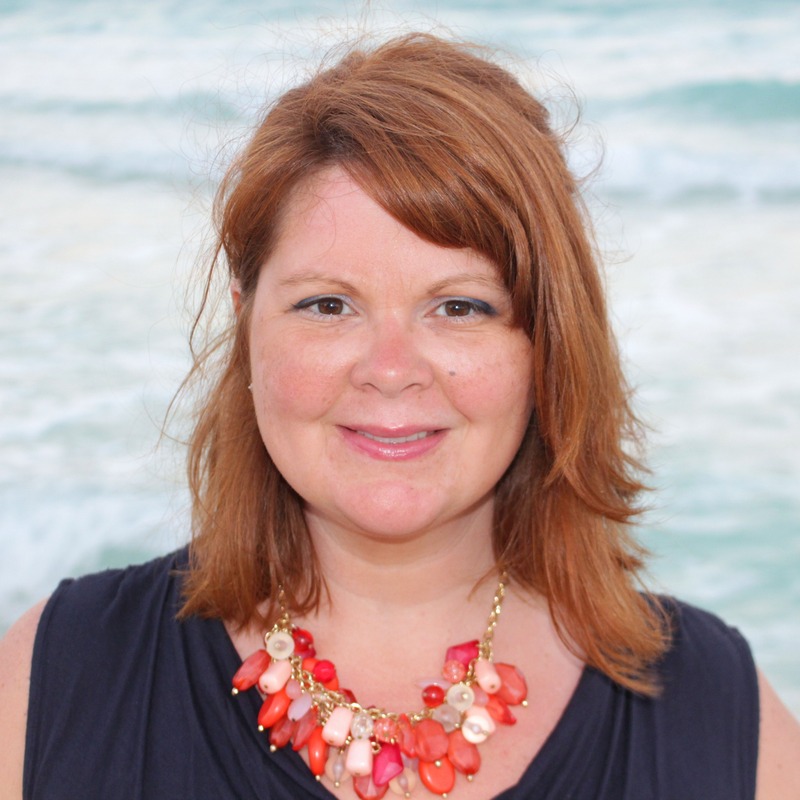 So glad to have discovered you and your blog! CHEERS to 2013 and 2014 dear! Ah, thanks Vel! Glad to have discovered you and your blog as well! Happy New Year!! Thank you Melissa:) Happy New Years to you as well! !